Intelligence and faith. We all seem to use both, at the same time. I am speaking of blind faith that "everything will turn out fine". I am speaking of faith without reason. In one aspect of our lives we are totally logical, of sound mind. While in other aspects of our lives we just hand matters over to "faith". Albert Speer speaks of how he and other intelligent Germans were carried away by nationalist fervor, by the magnetism of Adolph Hitler. They followed him on faith and with total faith they believed they could win an unwinnable war. Towards the end they knew the war was lost, but yet they still somehow had faith in Hitler. On one hand they believed in Hitler and victory, on the other hand they knew the war was lost. In a sense we are all like this. We plan our finances. We have a pension plan, a medical plan, but do we have a self-defense plan? Do we have a home invasion defense plan? Do we have a plan for family defense in a crowded market place? Or do we rely on faith in those areas of life? Faith that everything will be OK. The writing was on the wall before World War Two. All the intelligence reports pointed to one clear conclusion. But the free world choose to act on faith, faith that "all would be OK". The price for this "faith" was more than sixty million dead people and a destroyed Europe. What a bitter cold winter we prepare for ourselves. Hunger and starvation are for those who place their faith in the wrong idols. Why do we use intelligence in some aspects of our lives while total, misplaced, faith in other aspects? Is it because we are afraid to apply our intelligence to some areas as we are afraid of the conclusions? Why? Because the logical intelligence conclusions will dictate a response that we do not want. Do we want to go to war? 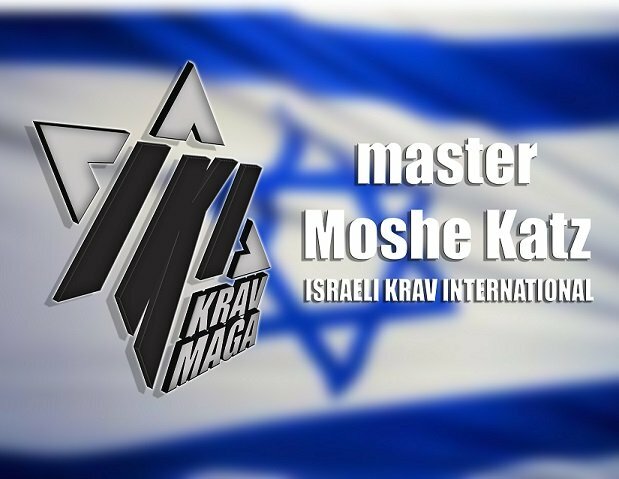 Do we want to devote two nights a week to Krav Maga training? Do we really want to look at our home and devote the time and expense to proper home security? We do not, so we employ faith and not intelligence. We chose when to use our intelligence and when we prefer to leave it to faith. Faith means we are exempt from making an effort. To clarify; I am speaking of a lazy faith, the belief, or the statement that "everything will be OK". For true faith in a great ideal will actually entail more effort, more work. Those who fought for the establishment and freedom of the United States of America were not looking for an easy way out. They suffered bitter cold and deprivation, frost bite and hunger, but they had faith in their dream, so they endured. However ignoring a problem and having "faith" that ...it will work itself out, is just the lazy man's way of saying that someone else will have to deal with it and I sure hope they do because I will not lift a finger. As Albert Speer realized, way too late from the confines of his cell in Spandau prison (Berlin), people make a complete separation between areas where they employ faith and areas where they employ intelligence. He made this observation while serving a twenty year sentence for crimes against humanity. He made this statement after more than sixty million had died of a result of this faith. He was too late. The question is will we be too late as well?